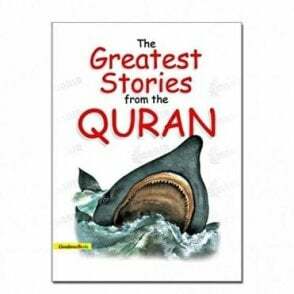 The Quran is full of exciting stories, adventures, teachings and prayers, which show Allah’s love for us and explain what He requires from us as believers in and sincere servants of our Creator. 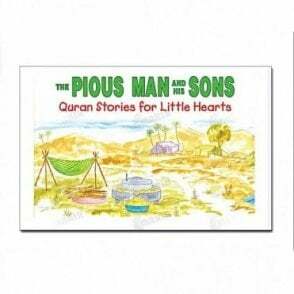 Timeless Quran Stories, a series for young children, is specially designed to provide an easy way to help your children understand more about the stories of the Quran by enjoying them and learning from them in a natural way. 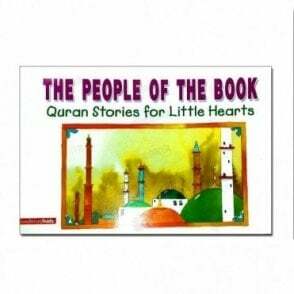 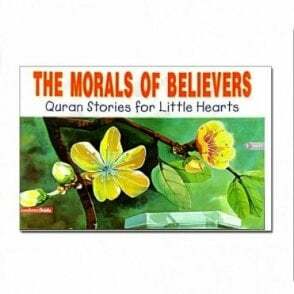 It’s a wonderful way to explain the greatest stories of the Quran to children and encourage them to explore the meaning and purpose of the message of the Quran. 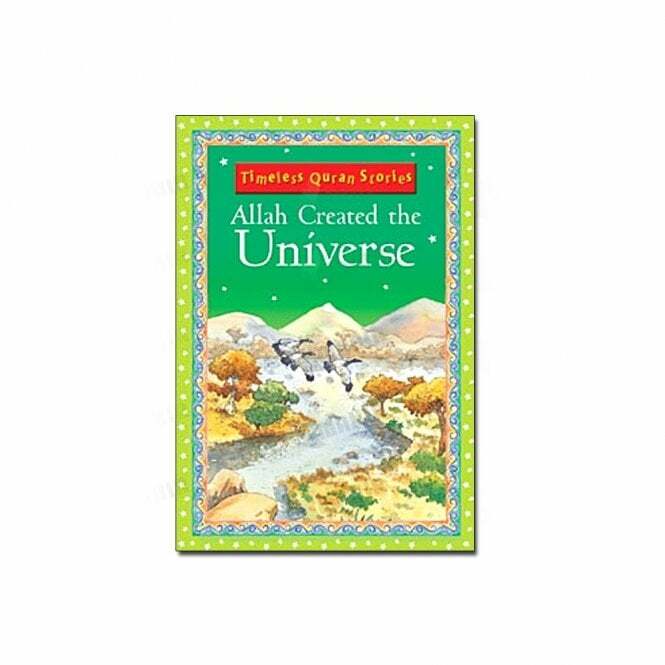 A simple text and magnificent colour illustrations will captivate young, active minds.